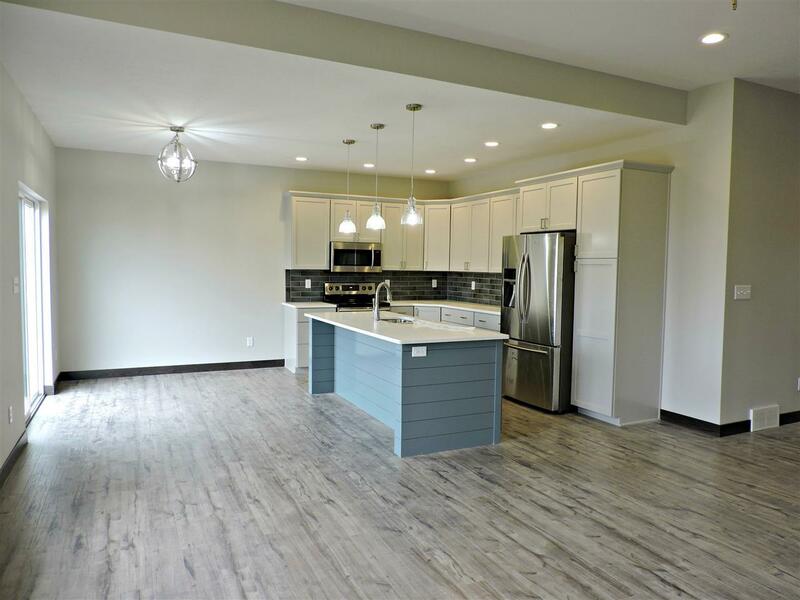 New construction home by Custom Builders! 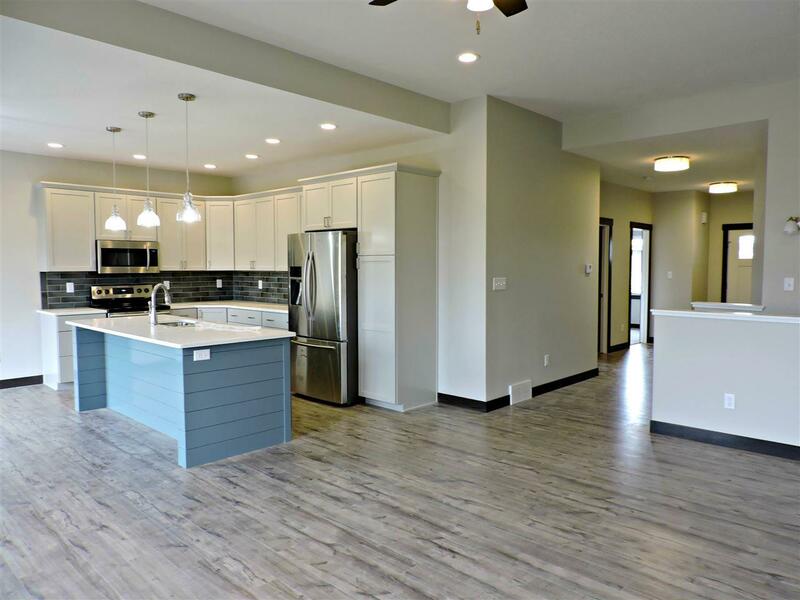 Distinguished design with great attention to detail, this 3 bedroom, 2 bathroom home offers unmatched quality and high end finishes throughout. Elegant entry way leads to open concept living, dining, and kitchen with the perfect layout to entertain. An impressive electric fireplace anchors the space. 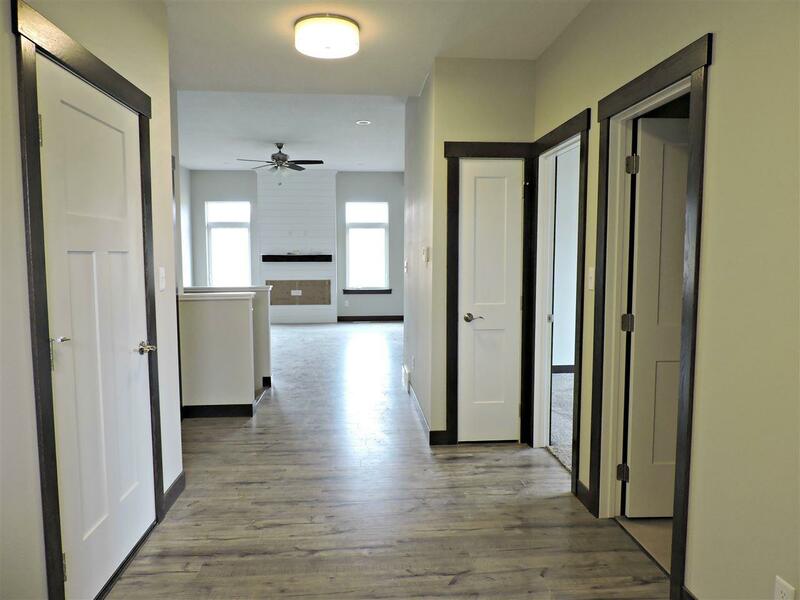 Three bedrooms and two bathrooms, including the master suite are located on the main floor. Laundry room is also conveniently located on the main level. Full, unfinished basement for additional storage or could be finished to suit your needs. 3 stall attached garage. Listing provided courtesy of Chris Fischels of Fischels Commercial Group. 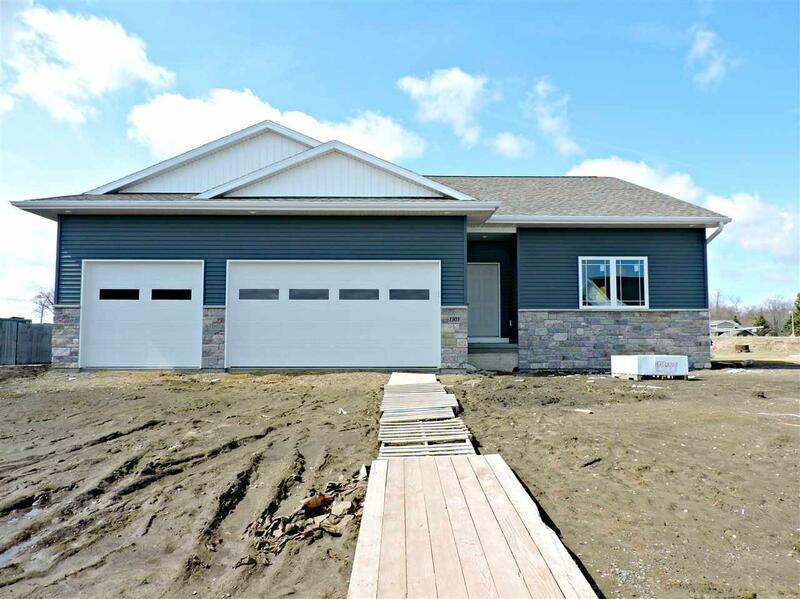 Listing information © 2019 Waterloo Cedar Falls Board of Realtors®. IDX information is provided exclusively for consumers' personal, non-commercial use. It may not be used for any purpose other than to identify prospective properties consumers may be interested in purchasing. Data is deemed reliable but not guaranteed accurate by the MLS. Data last updated: 2019-04-19T20:53:20.33.